FROM SUNDAY TO 24 Saturday, March 30 Settimana dei Rincalzi (the week of reinforcements) will take place! 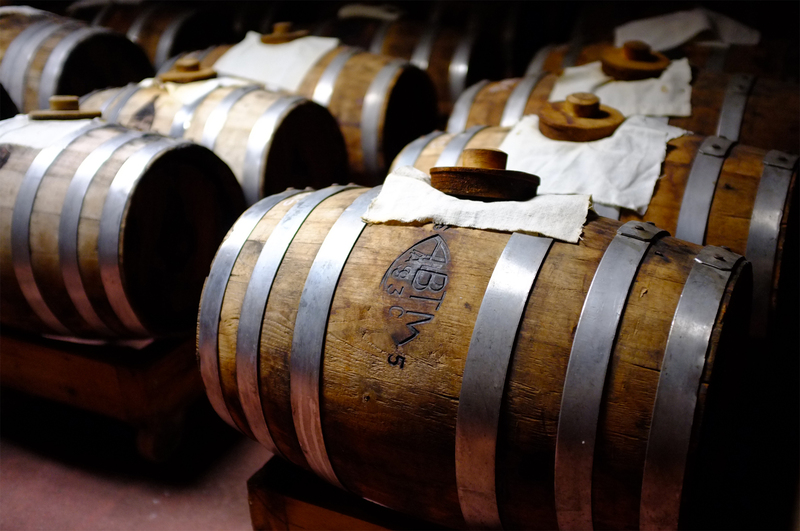 Sale of Traditional Balsamic Vinegar of Modena PDO in packs by law, ABTM ageing must and batteries already producing balsamico. Not only sales, but also visits in acetaia! See you there! We are open from 10 to 19. For information please write to info@acetaiavillabianca.com or call us at 059 468 571. Here the event page on facebook!